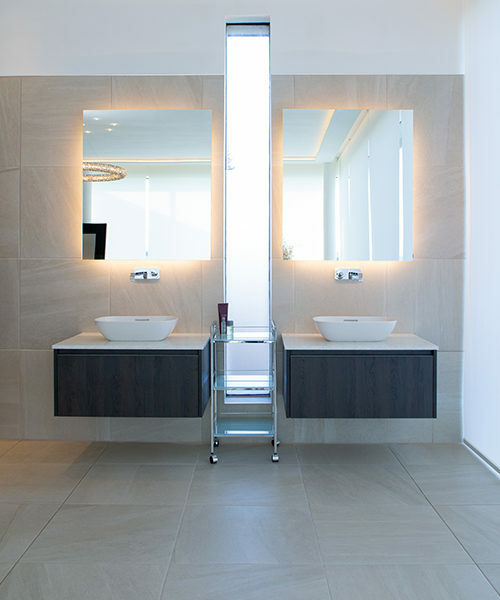 We work with the market leaders in kitchen, bathroom and flooring to ensure the quality of the finished product and installation – every time! With years of experience Mihaus has brought together a collection of the very best kitchen, bathroom and flooring products. Every client is different with different needs. Our experienced design team will work with you to fulfil your brief and deliver exactly what you want, bringing your ideas to life. 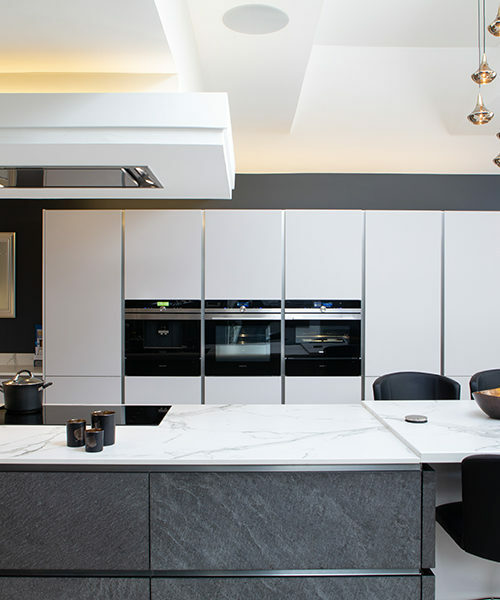 We work with leading kitchen appliance manufacturers including Miele, Bosch, Siemens and Gaggenau to bring you the finishing touches to your kitchen. 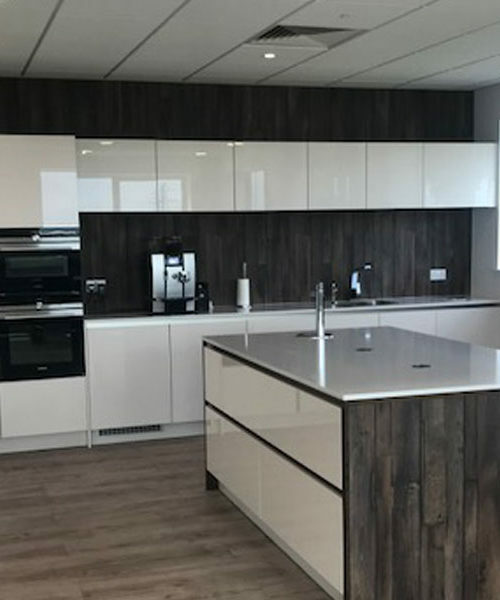 Whether you’re looking for traditional, modern, eclectic or state of the art, we have an unrivalled range of kitchens, bathrooms and flooring for you to choose from. 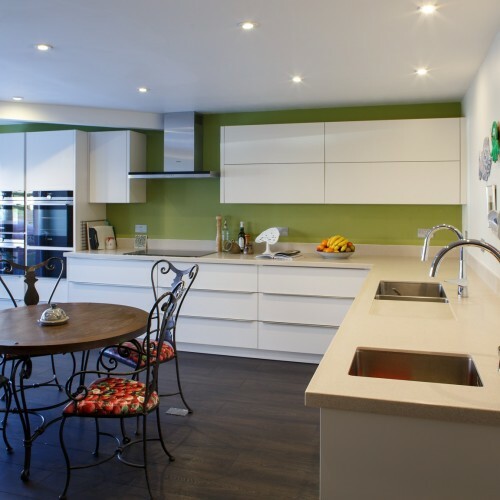 Our team have years of experience behind them providing property developers with kitchen, bathroom and flooring solutions. 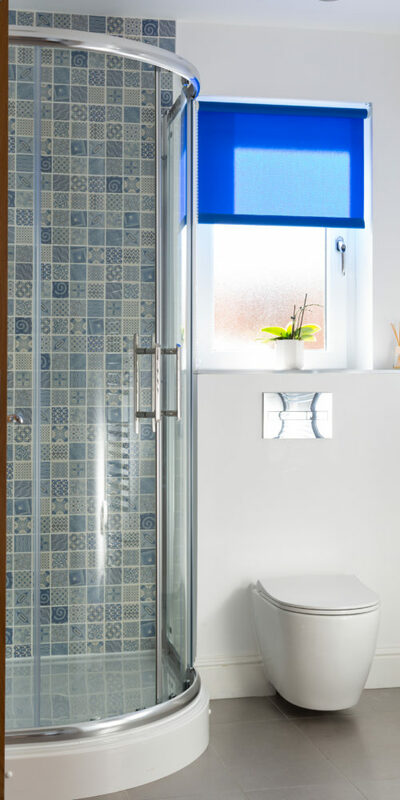 Making home improvements or building a home is more than just bricks and mortar – it’s the finishing touches that can make all the difference. Our specialist team will bring together your ideas, making them reality in a cost effective and hassle-free way. 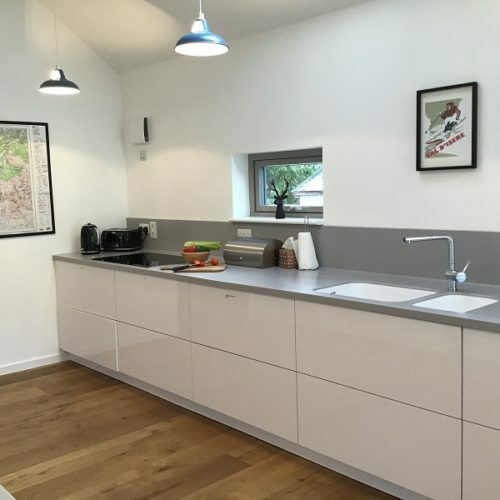 We can look at your house plans and advise on the best style and fit for your property whether it be a kitchen upgrade or a one off bespoke build. The Mihaus team will work with you every step of the way with friendly advice and a team that endeavor to get things right from the very beginning. 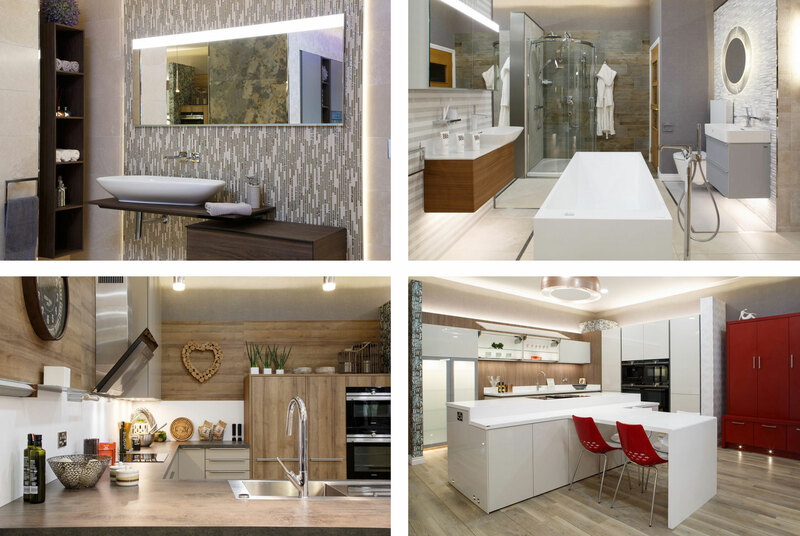 Mihaus has also brought together a collection of kitchens, bathrooms and flooring aimed specifically at the new build market. 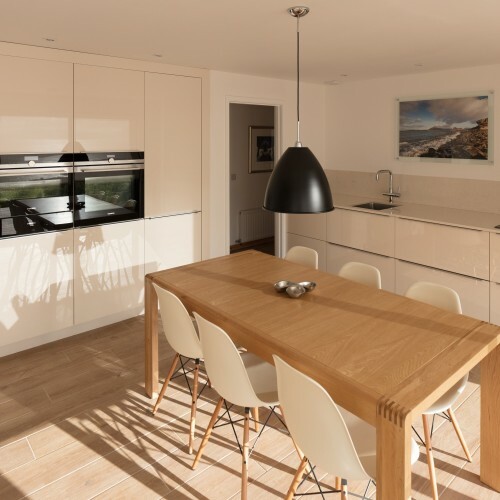 We understand the time constraints when building your own home or a small development and that when part of your kitchen doesn’t arrive, it can put the whole project back weeks if not months – this is why we aim to get it right from the very beginning. 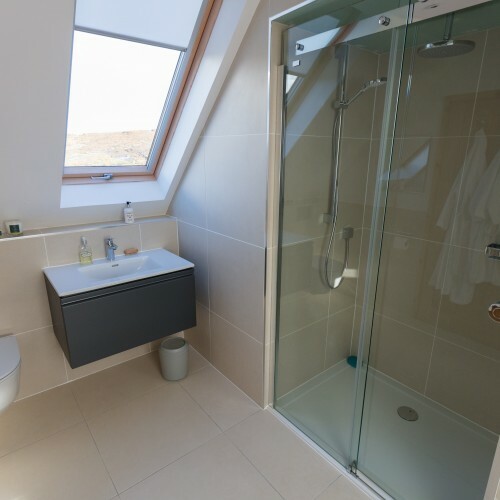 Why Choose a Wall-Hung Toilet? Keep up to date with our company news and products.